An international organisation with 4 million Christians in over 80 countries who give prayer, experience, time and money to support marriage and family life. They share a vision of a world where God’s love is shown through loving, respectful and flourishing relationships. Reaching out to communities they change lives and bring hope. The diary of events for the first half of 2019 is listed below. Meetings are held at St James, Birkdale, in the Welcome Area at 7.30pm unless otherwise stated. 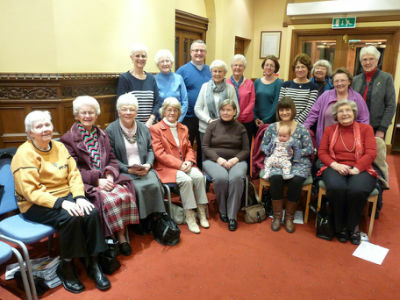 Or visit the Mothers' Union website.